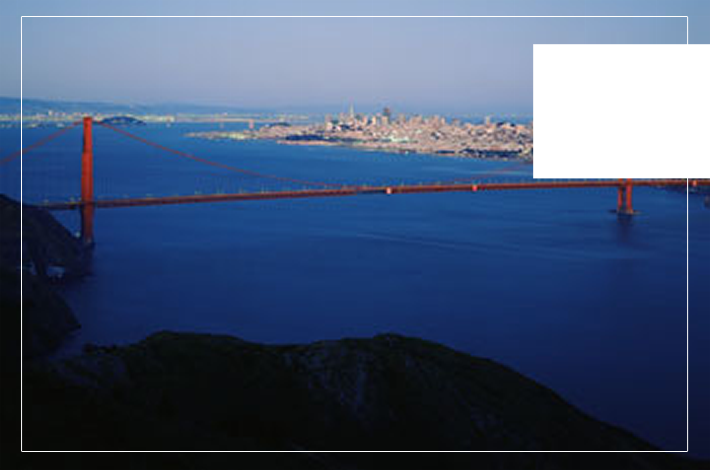 Rothmann Talks and Tours features John F. Rothmann offering the ultimate San Francisco sight seeing tours. He will arrange lectures on a broad variety of issues dealing with current events. Whether you would like John to speak to your organization or company or lead a group on an unequalled luxury tour of San Francisco, you are in for a treat! Fourth generation San Franciscan John Rothmann is a well-known radio personality. He currently can be heard on KGO 810AM. John is also a lecturer, published author, professor and historian. His outstanding communication skills, combined with his breadth and depth of knowledge and historical insights, guarantee a unique and unforgettable experience.